They come in all shapes and sizes. They could be your mother, your daughter, your sister, your girlfriend, your wife... even you. 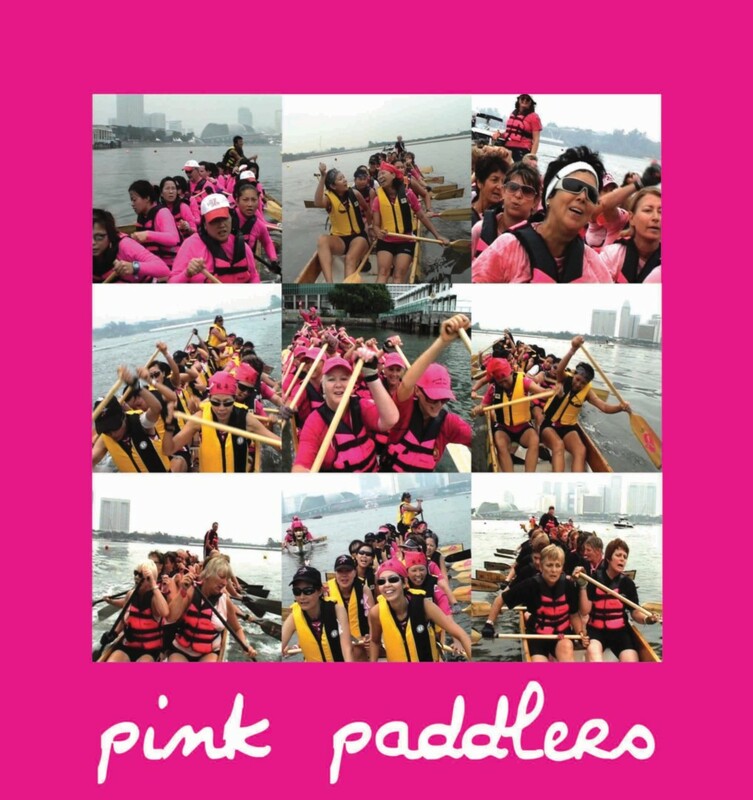 Ranging from a 65 year-old grandmother to a biker chick, half the ladies could not even swim, but still picked up the paddles to form Singapore’s first breast cancer survivors dragonboat team. 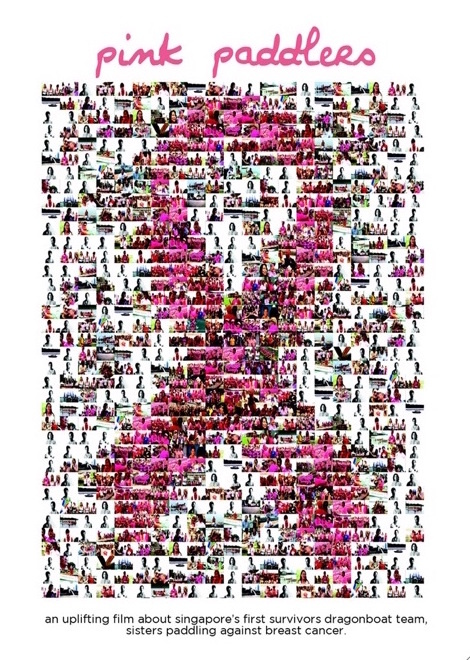 In September 2006, these ladies came together to compete against fellow survivors from all over the world, in the first-ever Breast Cancer Survivor Dragon Boat World Championship in Singapore.